Committed to supporting the long-term health of the San Francisco nonprofit sector. The 6,772 nonprofit organizations that call San Francisco home are an important part of our City’s unique fabric. San Francisco nonprofits deliver critical services to support the most vulnerable in our communities and enrich and expand our appreciation of diverse arts and cultures. The City relies on a large number of nonprofits to help make San Francisco great – 889 nonprofit organizations received City payments for goods and services in Fiscal Year 2017-18. Nonprofit businesses employ more than 17% of the City's workforce in a wide range of jobs including doctors, lawyers, artists, counselors, executives, educators and more. The Office of Economic and Workforce Development (OEWD) is committed to supporting the long-term health of the San Francisco nonprofit sector. This page is designed to help nonprofit organizations navigate a variety of tools and resources that can help your nonprofit start, stay and grow in San Francisco. Business Development: Access to an extensive network of nonprofit resources and referrals, focused to the needs of the individual business, as well as training and education referrals suited to the arts, education, social service, community development and other nonprofit industry clusters. City Liaison: Specialized assistance in navigating city government including permitting and zoning questions and assistance, single point of contact at the city to coordinate services. Workforce Services: Assistance with employee recruitment, subsidized job training for new hires and skills upgrading, specialized assistance in navigating city government including workforce requirements for the City’s nonprofit vendors. Real Estate: Site selection, relocation and expansion assistance with guidance towards areas which are zoned and appropriate for nonprofit uses including social service, health clinics, childcare, arts and/or institutional use. 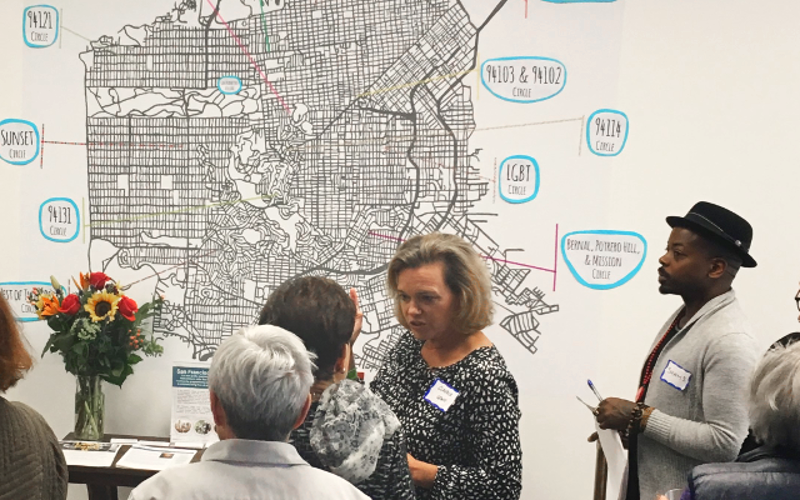 San Francisco’s Nonprofit Sustainability Initiative,/span> deploys financial assistance, professional services, assessment tools and other resources to help stabilize nonprofits and overcome barriers to deepening, or extending their impact. The initiative builds on the impact of previous City-funded programs, such as the Nonprofit Space Capital Fund and the Nonprofit Displacement Mitigation Program, as well as past efforts of private foundations and nonprofits. Nonprofit Space Investment Fund: Approximately $2 million is awarded annually to help nonprofits acquire permanent space and to incentivize philanthropic investment in space stabilization. Eligible nonprofits may apply for the lesser of $1 million or 25% of project costs to support acquisition. 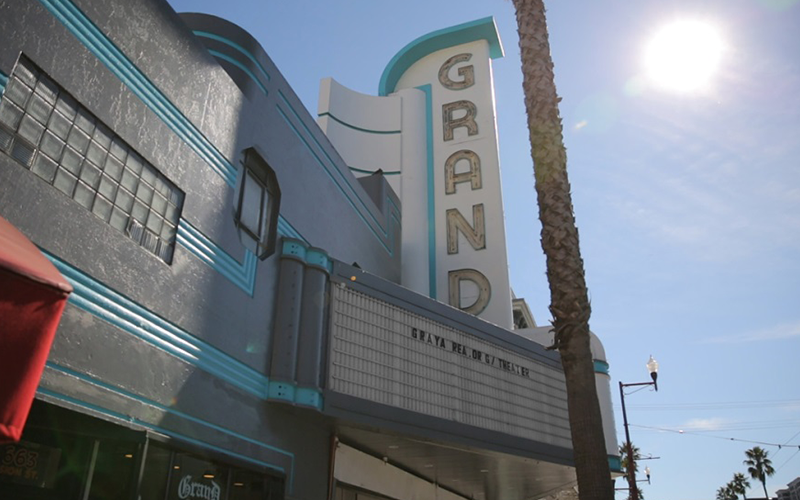 Nonprofit Space Stabilization Program: Approximately $500,000 in financial assistance is awarded annually to address urgent needs by providing grants to overcome barriers to lease renewal, relocation and expansion. Organizations with leases for 3-4 years may apply for grants up to $50,000 for professional services (architectural, engineering, legal); rent stipend; moving expenses; or furnishings, fixtures, and equipment. Organizations with leases of 5 years or longer may apply for grants up to $75,000 for the expenses listed above as well as tenant improvements. Technical Assistance for Nonprofits: individual organizations facing displacement or barriers to growth may be eligible to apply for professional services through the Nonprofit Space Stabilization Program. Assistance offered in the program includes financial planning, space planning, identifying/evaluating potential sites, negotiating leases or purchase agreements, developing construction budgets and project timelines, and analyzing potential funding sources. Nonprofits interested in applying for assistance can register above to receive notifications and visit ncclf.org/sfsustainability for program details, deadlines and eligibility guidelines, and to register for information sessions. Technical assistance applications are accepted on a rolling basis. The next deadline for proposals will be in Fall 2019 for awards announced in Winter 2019, pending budget approval. In October 2013, the SF Board of Supervisors’ Budget and Legislative Analyst released a report on the impact that increasing rents are having on San Francisco nonprofits. In May 2014, a Working Group on Nonprofit Displacement comprised of City departments and nonprofit stakeholders released a report and set of recommendations on how the City can better help nonprofits facing displacement. Between 2014 and 2017, the Nonprofit Displacement Mitigation Program administered over $2.25 million in financial assistance grants. Technical assistance helped 76 organizations secure leases of three or more years, occupying over 435,000 square feet of space with an average lease term of 7 years. Securing long-term homes for San Francisco's nonprofits has also resulted in retentiuon of 2,005 full-time and 839 part-time jobs citywide. Staff members from OEWD, the Mayor's Office of Housing and Community Development, and the San Francisco Arts Commission participated in Northern California Grantmakers' Nonprofit Displacement Report and community briefings, an ongoing effort to address nonprofit displacement regionally. Getting and Managing a Construction Grant – Henry Flood outlines what’s available and what to consider when applying. If your nonprofit organization is looking for long term office space, you may be eligible for assistance from one of the City programs listed above. A number of online tools can also help you search for long-term office space, includin Spaces for Good, Loopnet, 42Floors, Rofo and Craigslist. Looking for short-term space to hold a meeting, conference or community event? Liquid Space and Peerspace are services to help businesses and organizations interested in short-term uses find space to meet their needs. Bay Area Performing Arts Spaces is a searchable database of performing arts venues and facilities in the greater Bay Area for performances, classes, workshops, auditions, rehearsals, special events and more. Organizations can benefit from partnering together to search for shared space; organizations that might not be large enough or have the scale necessary to rent space may benefit from joining up with one, two, or more other organizations that are aligned in terms of interest and mission. Organizations may also be able to maximize space by sharing certain back office functions such as finance, human resource, and IT. Organizations can also explore the possibility of co-working and sharing the same workspace, following the model in use by smaller commercial start-ups that share desk space, often in incubator spaces. For more information on best practices in nonprofit shared space and services, please visit the Nonprofit Centers Network, which offers a number of publications and webinars on space-sharing. As part of the Nonprofit Sustainability Initiative, OEWD has worked with partner agencies and La Piana Consulting to launch a new program, the Nonprofit Impact Accelerator. The Nonprofit Impact Accelerator was created for nonprofits who seek to increase effectiveness or improve their financial health through partnership. In 2017-18, 24 nonprofits received strategic restructuring assessments or services from experienced consultants to consider strategic alliances, partnerships and next steps. For many nonprofits the path to long-term stability and greater impact has included strategic restructuring such as co-location, administrative service partnerships and joint programming. Organizations of all sizes can use partnership to respond to change, but need dedicated resources to successfully explore and evaluate opportunities. Technical assistance grants to selected nonprofits to explore a long-term or permanent strategic collaboration. More information, resources, and case studies are available at oewd.org/impact-accelerator. Tools and resources to assist San Francisco nonprofits offered by the City and County of San Francisco. The Office of the Controller’s Citywide Nonprofit Monitoring and Capacity Building Program resources include a page of Resources for Nonprofits with helpful links to capacity-building tools for financial management, board governance, understanding cost allocation and other relevant topics. The Deparment of Children, Youth & Their Families has consolidated tools for curriculum development and program assessment, as well as other resources. SF Environment offers a number of programs for nonprofits to improve energy efficiency. Case studies and free consultations can help nonprofits understand the financial incentives available and potential long-term savings. Through the Public Utilities Commission's GoSolarSF program, nonprofits can receive support to explore and install solar energy systems..
Several City Departments also offer professional services to help grantees address financial management, governance and general operating needs. The Department on the Status of Women offers resources for implementing a Family Friendly Workplace initiative. The City & County of San Francisco Virtual Warehouse is an online system maintained by the Department of the Environment to help facilitate the reuse of City goods and equipment. In addition to City departments, the Virtual Warehouse is also open to non-profits. If your nonprofit is growing and thinking about creating a new job, the Human Service Agency's JobsNOW! initiative can assist you with posting and recruiting for a new position. You may be eligible for partial reimbursement of wages when you create a new, permanent job. Call 1 (877) JOB1-NOW for more information on how to register. Nonprofits interested in seeking City contracts must qualify to do business with the City. The Office of Contract Administration has created a useful page explaining how to become qualified to do business with the City. Depending on your location (and where your organization provides services), you may be located in or provide services to a neighborhood that is part of the Mayor's Invest in Neighborhoods, an inter-agency partnership to strengthen and revitalize neighborhood commercial districts by deploying economic development services and other resources. 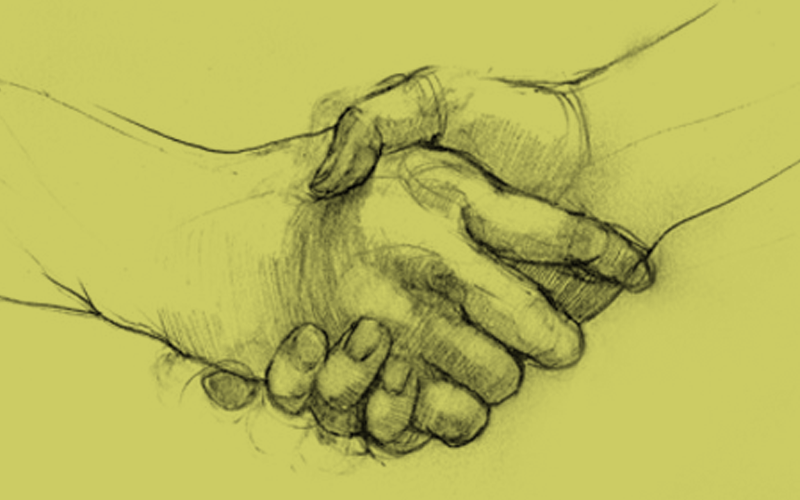 The 1+ program of Public Architecture connects nonprofit organizations in need of design assistance with architecture and design firms willing to donate their time on a pro bono basis. Bay Area Video Coalition's Preservation Access Program provides subsidized video and audio preservation services to small and mid-sized arts and culture organizations. The Board Match is an annual event produced by The Volunteer Center to help nonprofits connect with skilled individuals looking to get involved on a deeper level. Catchafire is a subscription-based platform connecting skille volunteers with pro bono projects. 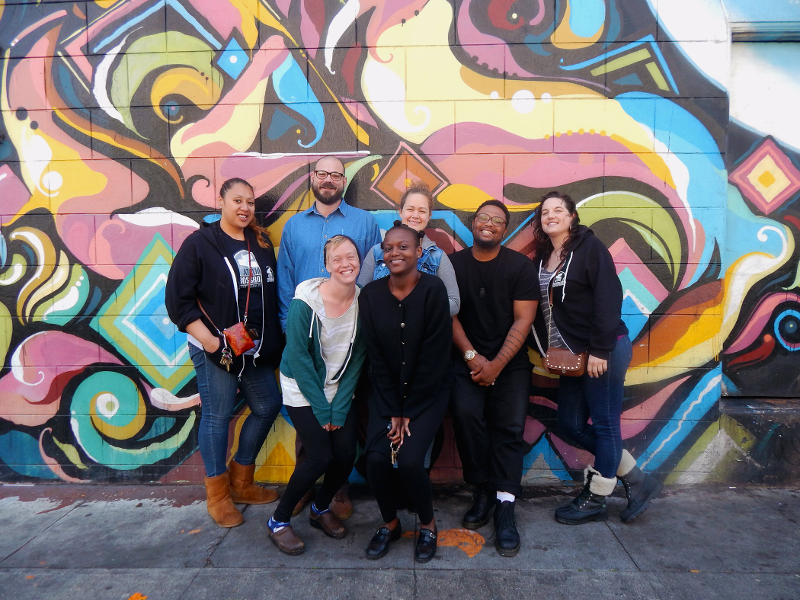 A number of employment training programs place full-time or part-time trainees in San Francisco, including the Center for International Exchange, Self Help for the Elderly, Year Up and Felton Institute’s Works Program. CORP (Community Organization Representation Project) is a project of the Justice & Diversity Center's (JDC) Legal Services Program and its mission is to provide free business law services to nonprofit organizations that directly serve low-income and underserved communities in Northern California. Volunteer attorneys offer legal services in employment, corporate, contract, real estate, tax, and intellectual property law. The San Francisco Human Services Network is an association of over 110 community-based nonprofit agencies united into a public policy organization dedicated to addressing issues critical to the health and human services sector of San Francisco. The Foundation Center’s San Francisco office offer nonprofits free access to information resources and educational programs. For additional information on technical assistance providers for nonprofits, see this list of community resources. CompassPoint works to increase the impact of nonprofit community-based organizations through a range of high-impact capacity-building services.Their online resources include a document library with over 90 articles, templates and tools. 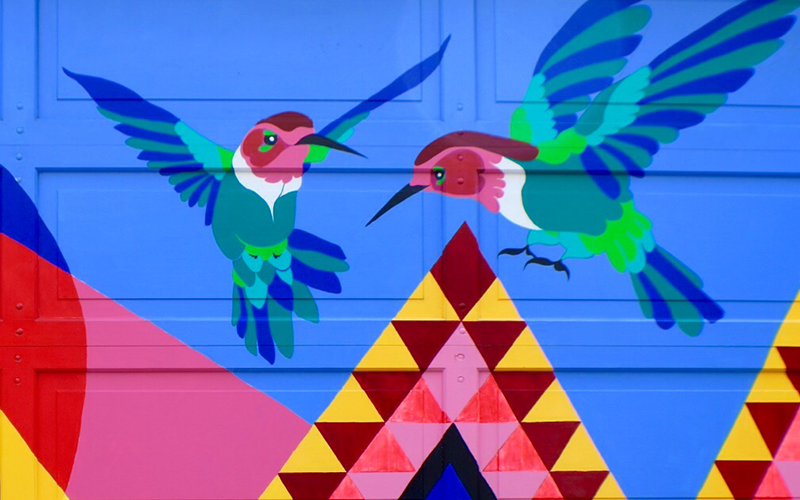 Philanthropy By Design is a volunteer network of design industry professionals who renovate the interior environments of community service organizations. Rebuilding Together mobilizes teams of volunteer to aid in renovating nonprofit facilities. The San Francisco Study Center's Fiscal Sponsor Directory connects new projects with fiscal sponsors. 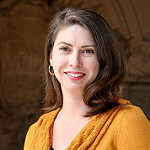 The Taproot Foundation works to connect nonprofit organizations to pro bono resources in marketing, design, technology, management, and strategic planning. TechSoup connects nonprofits with donated or discounted software, services, and technology. Volunteers can be identified through several organizations and resources, including VolunteerMatch, HandsOnBayArea, Idealist, One Brick, All for Good, and Fast Forward.The Bay Area Corporate Volunteer Council lists its members employee volunteer programs. Box.org offers nonprofits of any size 10 starter addition licenses for its content managment system. Docusign for Nonprofits helps nonprofit businesses easily and securely sign and request signatures on donor gift forms, volunteer waivers, HR paperwork and more. eBay offers a variety of fundraising resources for nonprofits through eBay Giving Works. Google's Community Space provides nonprofit with access to free event space and coworking areas. LinkedIn’s LinkedIn for Nonprofits tools help organizations identify potential volunteers, board members, employees, and donors. Lynda.com offers training courses in financial management, Microsoft Office and human resources. Access many courses for free with a San Francisco Public Library card. Salesforce Foundation offers up to 10 free Enterprise Edition Salesforce licenses for qualified nonprofits. Twilio.org qualified nonprofits can receive discounts on Twilio services including SMS Messaging, Voice Calls, Client Calls and Recording. Yapacopia connects nonprofits to potential donors through the insurance buying process. Eligibility guidelines for private sector businesses vary, please contact the business with questions about eligibility. If you have a suggestion for a nonprofit resource, please send it to lex.leifheit@sfgov.org. Note: While every effort has been made to include only high-quality resources, OEWD does not supervise all of these organizations and does not guarantee the quality of the information or services they provide. Number of registered nonprofits courtesy of the State of California Franchise Tax Board, https://www.ftb.ca.gov/businesses/Exempt-Organizations/Entity-list.shtml. List last updated August 13, 2018.